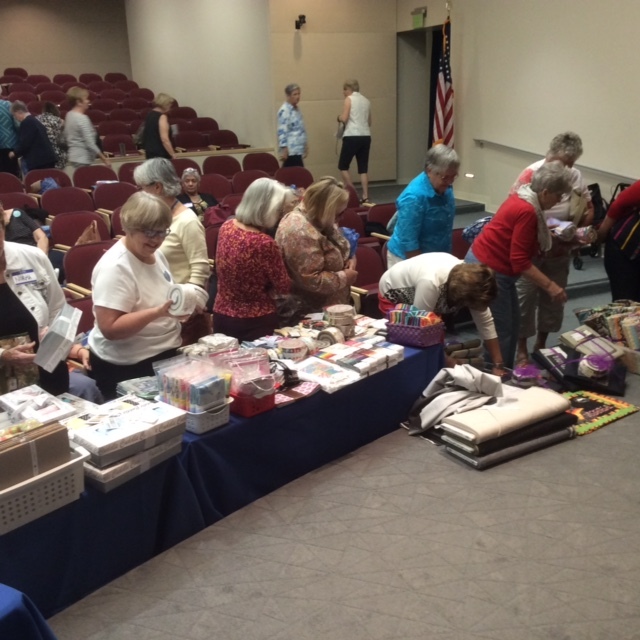 We had a great turnout for our November 2016 guild meeting. 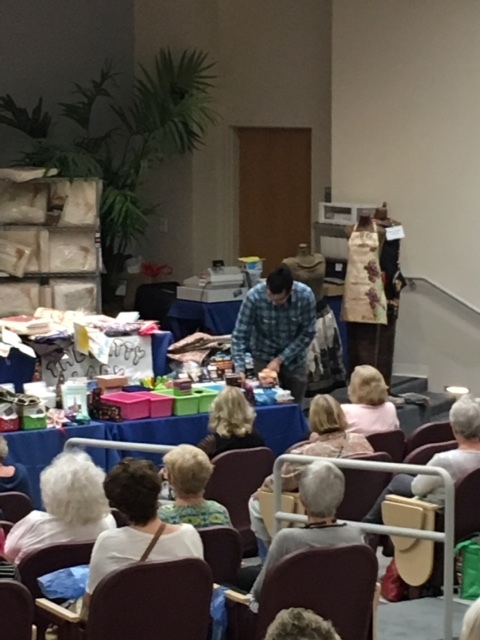 Miguel from Monica's Quilt and Bead Creations was there showing off what Monica brought back from Houston Quilt Market. 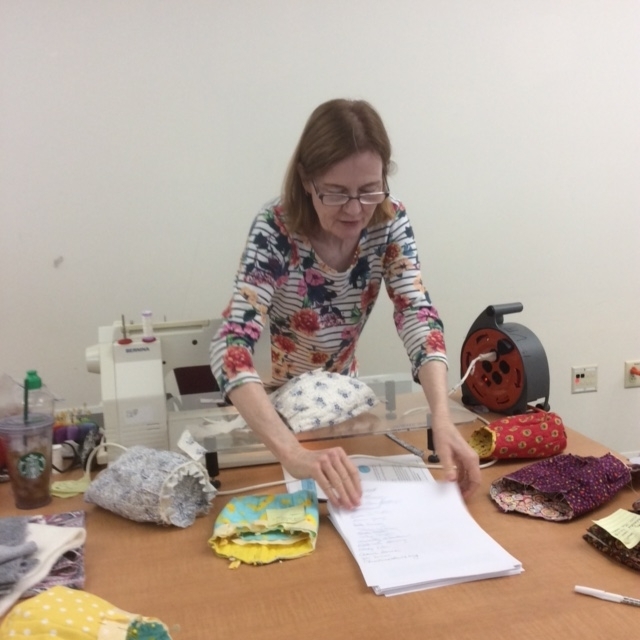 Lots of new fabrics and goodies to buy. 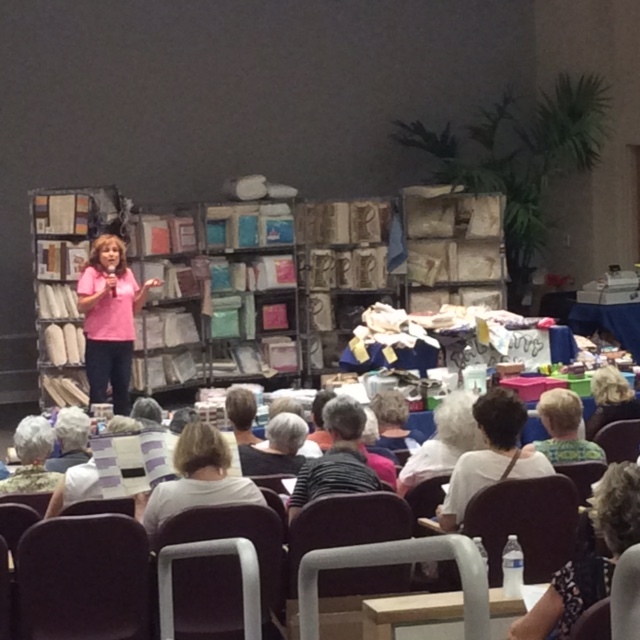 Alicia Campbell from The Batty Lady was there helping us understand the many different kinds of batting that are available. 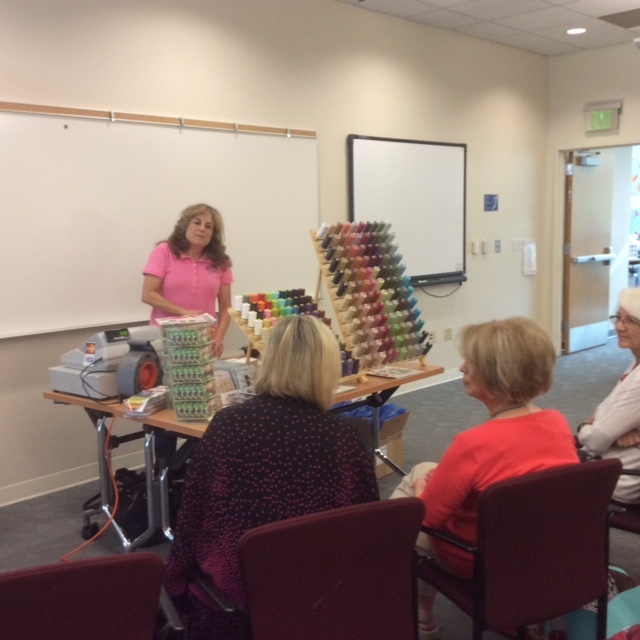 We also learned how to choose the correct batting for each project. 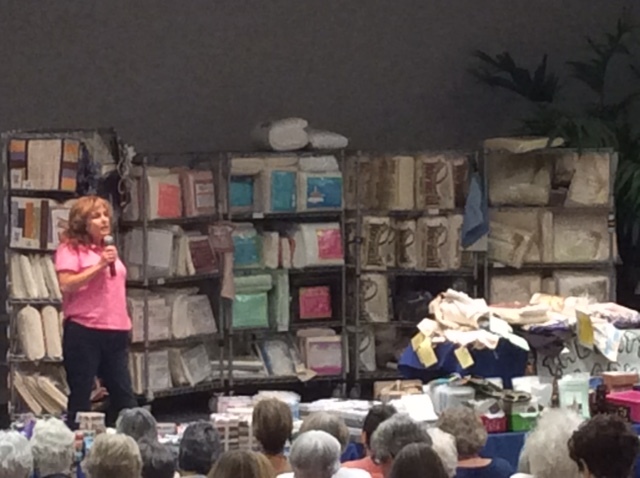 Both were great demonstrations and we thank Monica's and The Batty Lady for joining us. 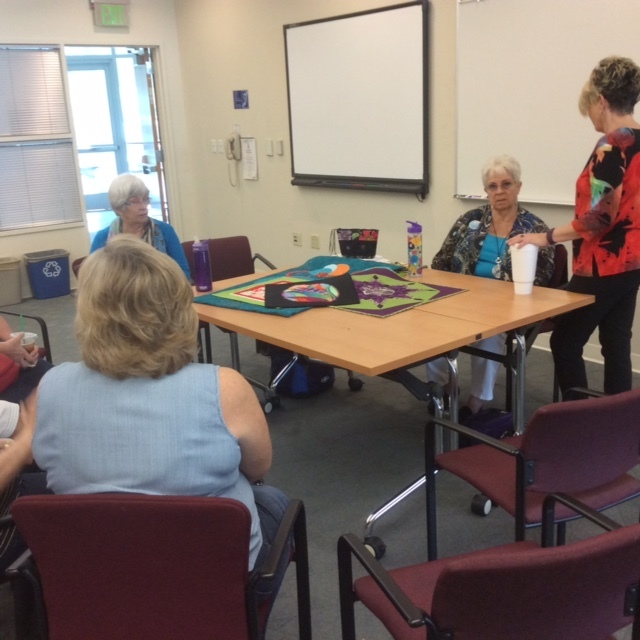 Our round robin was a great success. 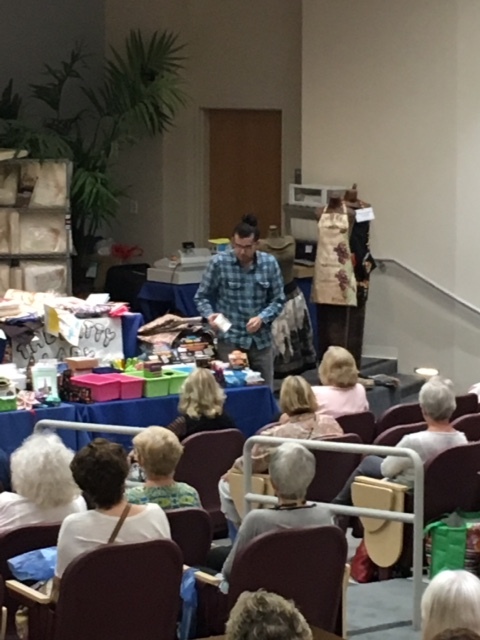 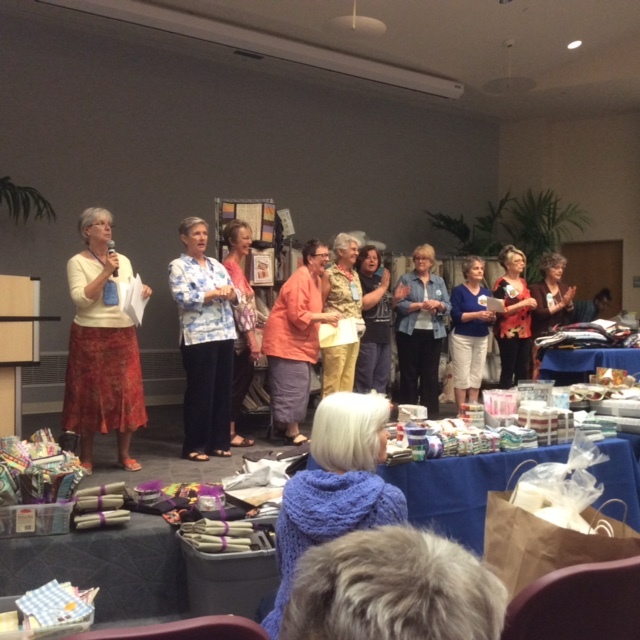 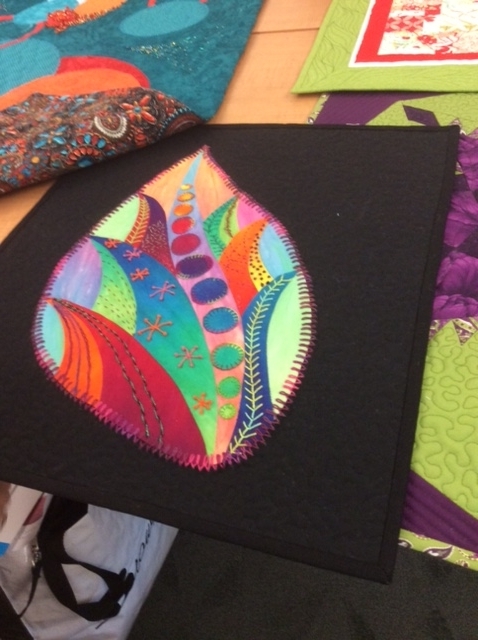 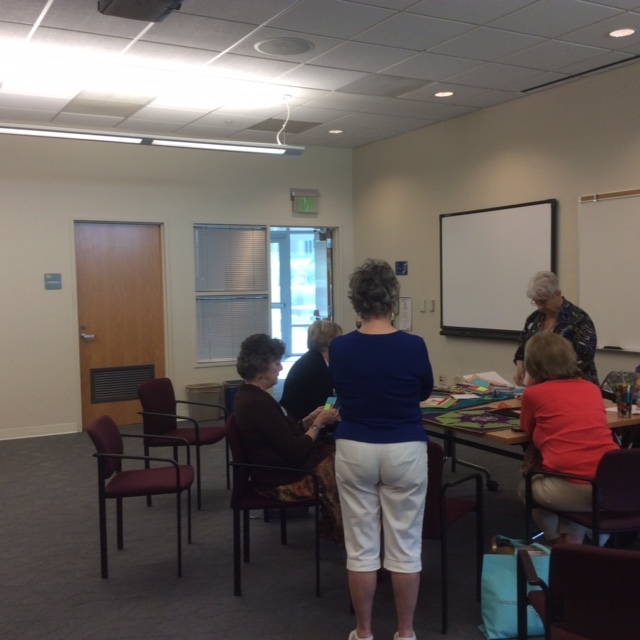 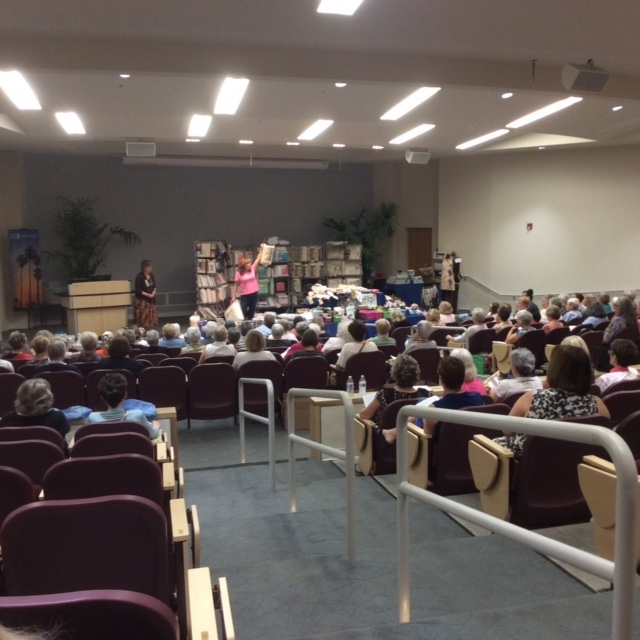 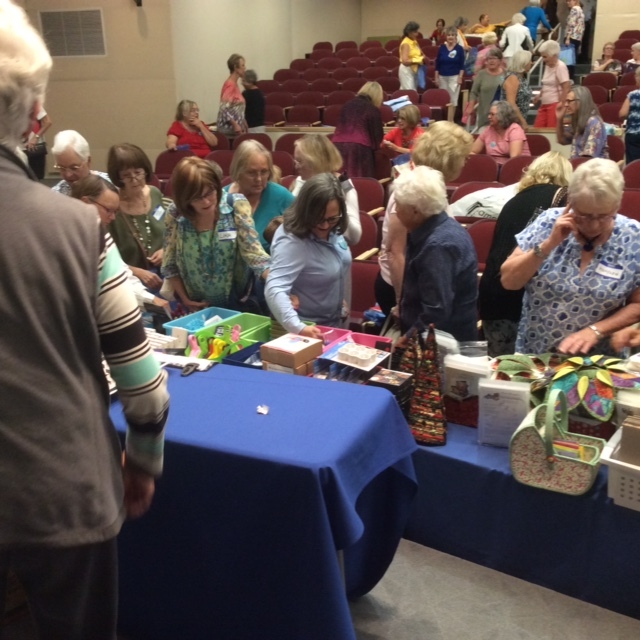 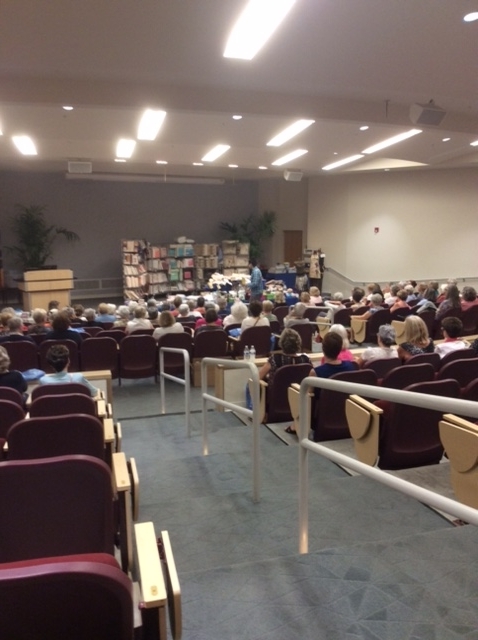 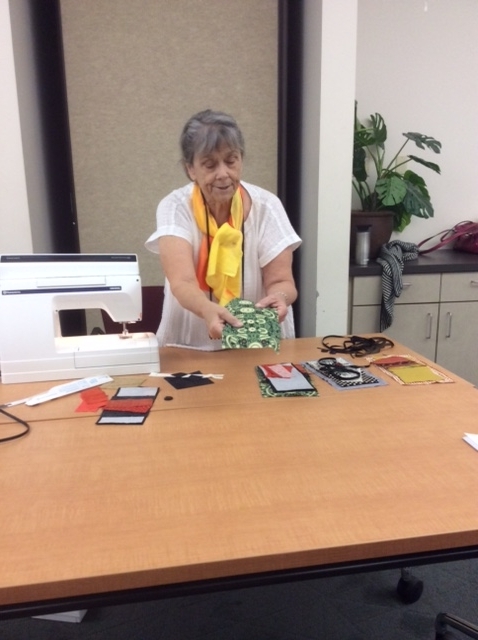 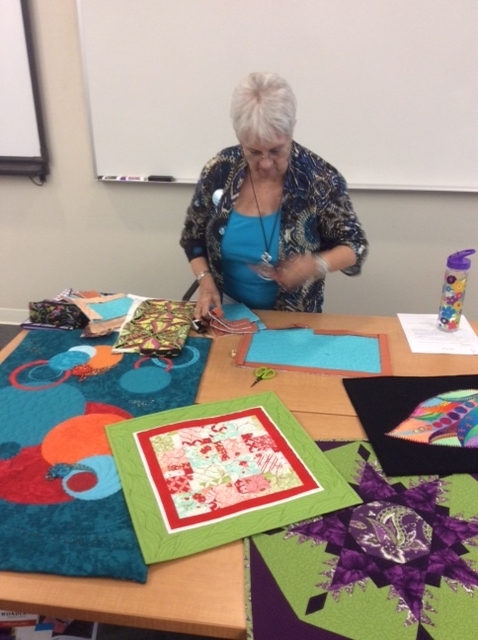 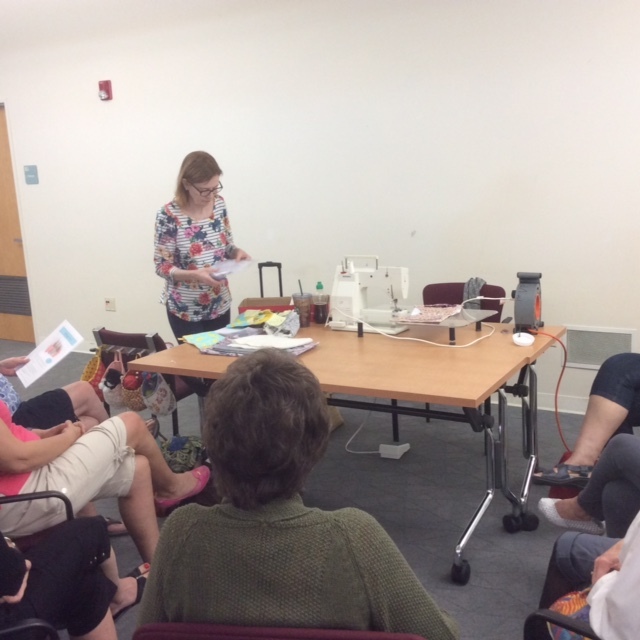 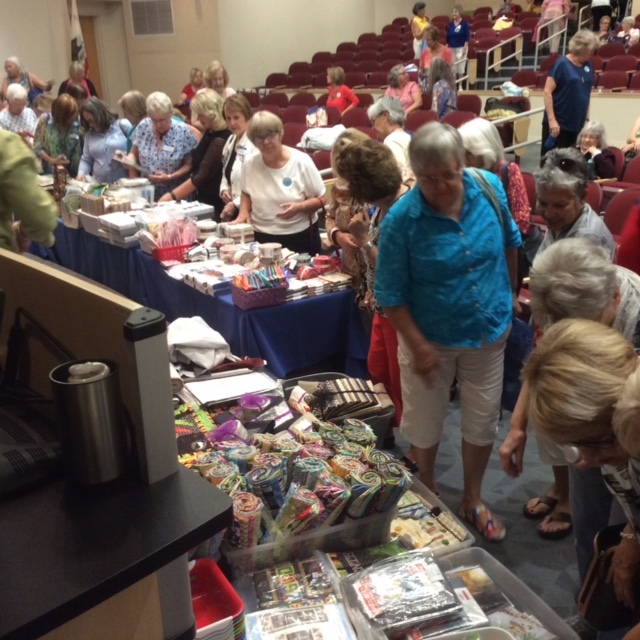 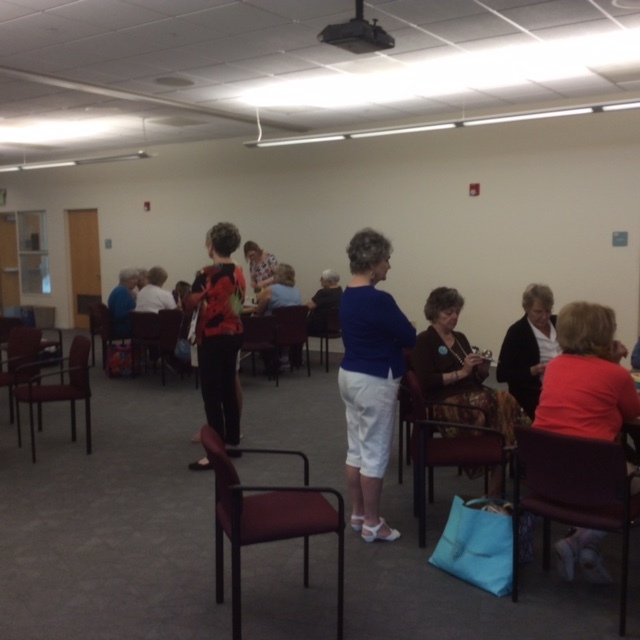 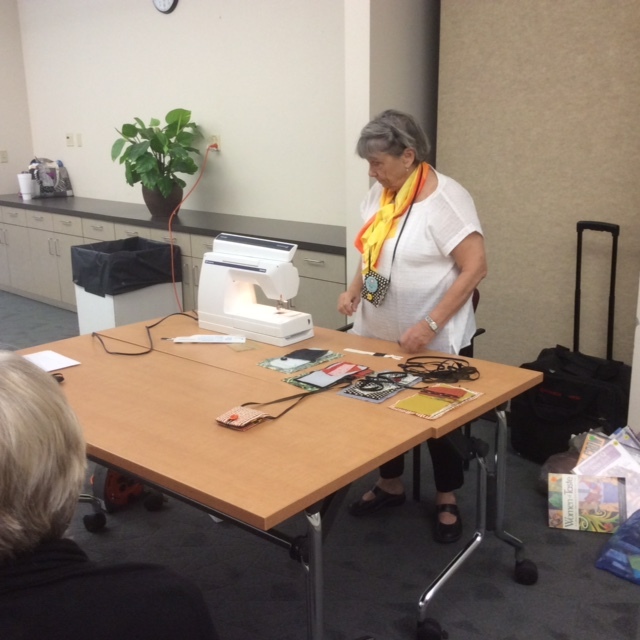 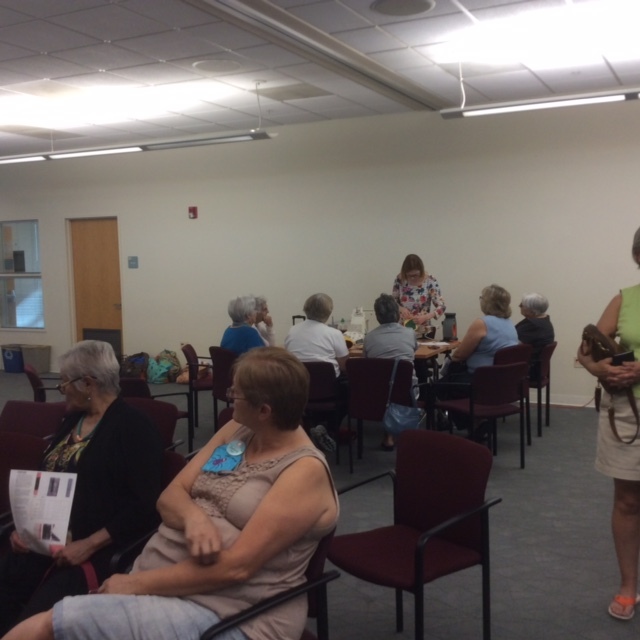 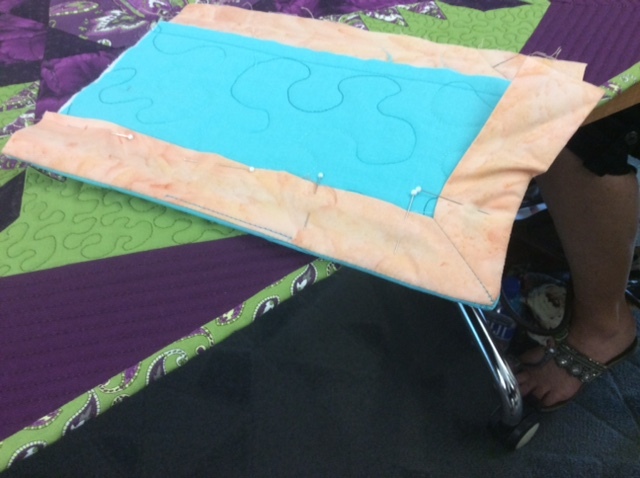 We had 4 demonstrations and we all learned something, Thread, binding, and two small sewing projects. 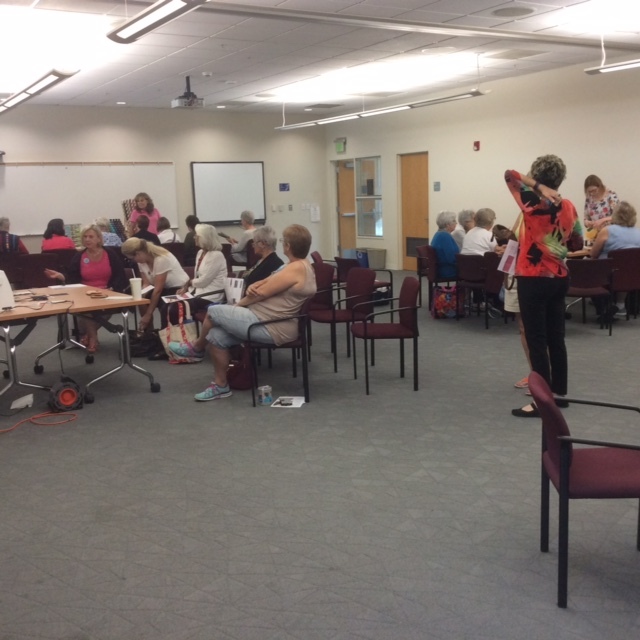 Thank you to all who demonstrated and to all who participated.